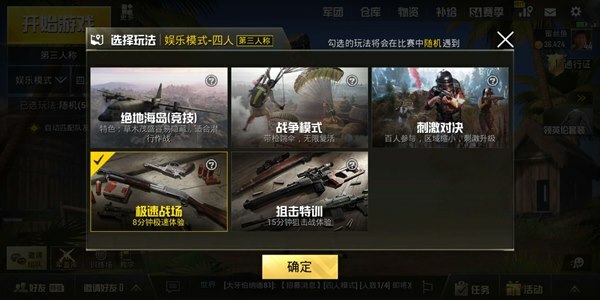 The game “Stimulus Battlefield” is quite high in mobile games, because it not only has to consider shooting, but also learns to find enemies, hides themselves, and even drives in the game. and many more. There are a lot of things to consider. I have been playing with a new friend who has been in the pit recently. He often tells me that this game is so difficult. Every time you fight, I can’t even find anyone, or I can never find where the enemy is. I deeply understand his feelings and think of a way to improve his level. That is the pistol mode of the entertainment mode. 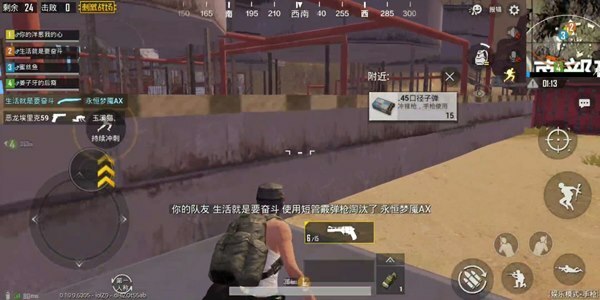 If you want to enter the pistol mode, you can directly select the speed field of the entertainment mode. When you go in, look at the bottom right corner. 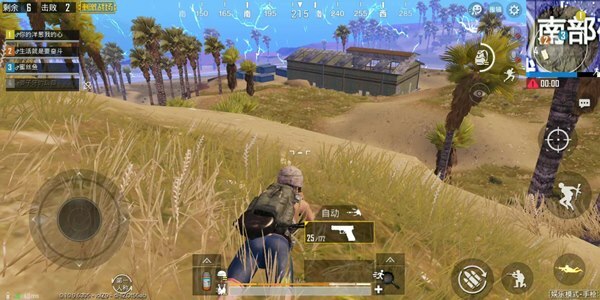 If you are not writing the pistol mode, then retreat until you enter this mode. 1. The range of the pistol is actually very limited, and there will be situations where you can’t see it. But the range can be farther than the shotgun. 2. The pistol can be equipped with a red dot sight, and the distance between the 30M and the pistol is true. 3. 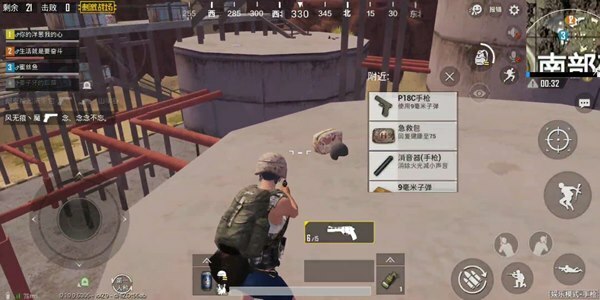 This model is a strong pistol called P18C, this is an automatic pistol, the hand is very close to UZI But the damage is very touching, don’t think that you can get what you want with this gun, and the master can win you with other pistols. 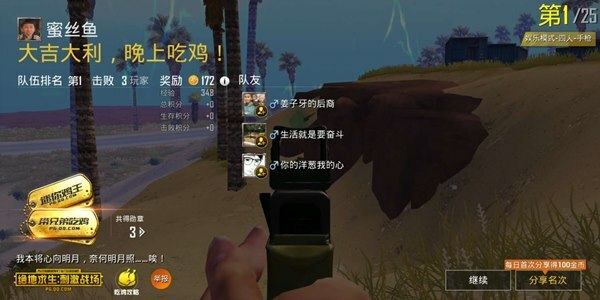 This mode can go directly to the big point, where the chance of picking up the gun is not big, but it can also be based on favorable terrain and avoid the various risks brought by the running circle (especially the pistol map of the desert). Here to talk about this R45 pistol, the power of this pistol is very large, 3 guns are not a problem, if we do not find artifacts such as P18C, the effect of using this gun or sneak attack will be very good, However, because of this, the pistol’s ultra-slow reloading speed and only 6 rounds of bombing capacity, or let its fault tolerance rate is very low, do not use this gun and the enemy outside the house. There are still a lot of drugs in this mode. We can find opportunities to fill the energy, let us run faster, which is not conducive to the enemy to shoot with us. Hahaha, the artifact is at hand, but be sure to pay attention. When you just get the gun, don’t rush out to get the gun, but collect some bullets first, because the single shot of the P18C is very low, killing an enemy. Basically, it will consume a bullet of a clip, and the P18C will have 17 rounds without expansion. The system will only let us take 30 rounds of the bullet, so if we join the battle directly, it will be easy to hit the bullet. Finished, so be sure to find more bullets before the official start. Of course, there is a quicker expansion, and 25 rounds of bullets are fully automatic. 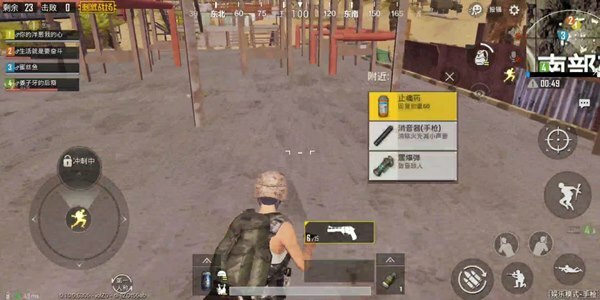 Then the pistol mode is If the conditions permit, it can be the same, even if there is no grenade, we can be more happy. This is the time for us to study, watching carefully and listening to the surrounding sounds, looking at the screen Each of the moving pixels on the top, and mainly put the experience on the window of the bunker and the building. 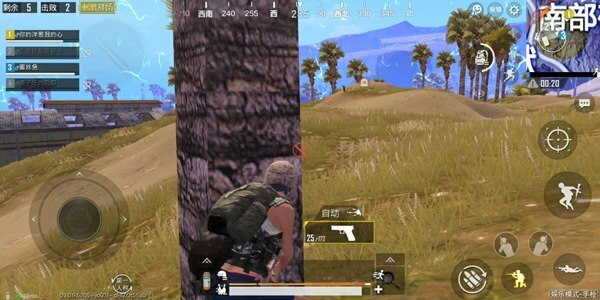 Finally, let’s say a trick to everyone, when the teammates die, immediately go to the direction of the teammates to find the enemy, generally have a harvest, if the enemy is a lost bag, you can help the teammates revenge. 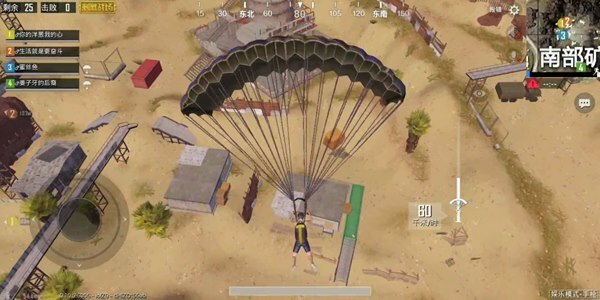 The above are some points about the pistol mode gameplay I hope that the novices can train their pre-emptive ability in the entertainment mode, or learn how to hide their own tracks, let us make our position higher in the new season!